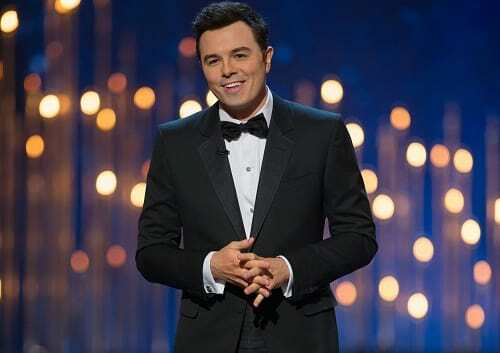 As is typically the case, Seth MacFarlane's performance as host of this year's Academy Awards was highly scrutinized, and met with mixed reviews. Regardless of what you thought of MacFarlane as host, however, he may go at it again next year. With Craig Zadan and Neil Meron returning to produce, they have asked MacFarlane to come back and host. Apparently, MacFarlane has only a few weeks to decide. He has previously stated that he did not want to host again, but, you know, that's like when a presidential candidate says no, they do not want to be VP. MacFarlane burst out from his already wildly successful TV show Family Guy last summer with his first feature film, Ted. He is currently in pre-production for his second film, A Million Ways to Die in the West.